Spread over 4,210 acres (1704 hectares) of the eastern end of the Santa Monica Mountains, Griffith Park is often referred to as "the Central Park of Los Angeles," although its verdant sprawl surpasses its east-coast counterpart in both size and wild charm. The municipal park is one of North America's largest urban green spaces, splayed across an undulating landscape sheathed in oak and walnut woodlands, coastal sage scrub, landscaped parklands, and deep, luxuriant gorges. There's ample opportunity for outdoor activities like hiking, horseback riding and tennis, alongside popular attractions like the Griffith Observatory, the Los Angeles Zoo, the Greek Theater, and the iconic Hollywood Sign. 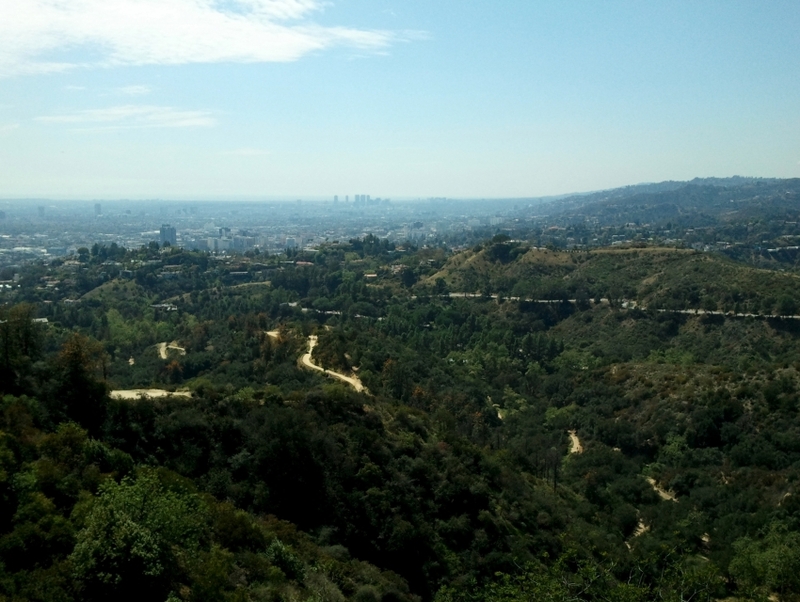 At the confluence of landscaped greenery and rugged wilderness, Griffith Park is Los Angeles' most treasured recreational venues and scenic escapes.